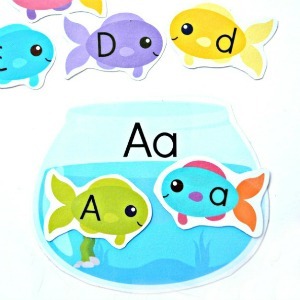 This is a fun craft you can quickly and easily make with your little ones! They’re even cuter if you adorn them with your child’s drawings. You’ll just need a few crafting supplies to get started! 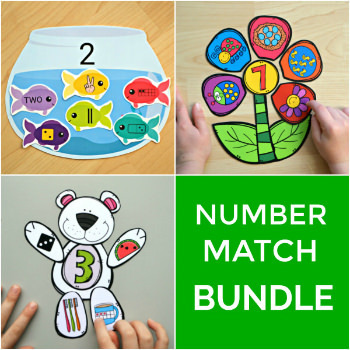 To make the drawings, you’ll need a small piece of paper, scissors and markers or pencils! 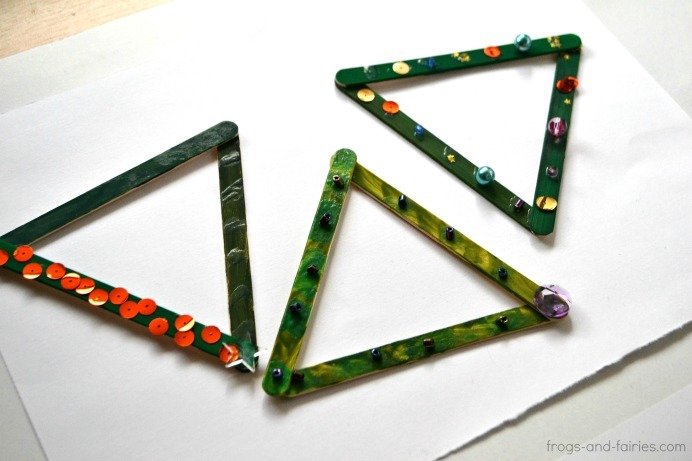 Start by gluing three popsicle sticks together to form a triangle. Then paint the triangle green and let it dry. 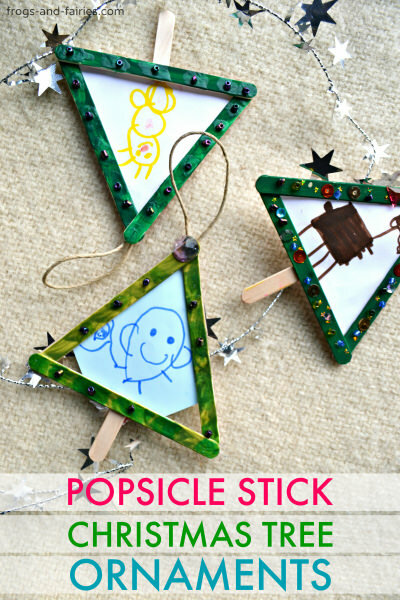 Once the paint dries, start decorating the popsicle sticks tree! Glue rhinestones and buttons to the frame and/or add glitter! 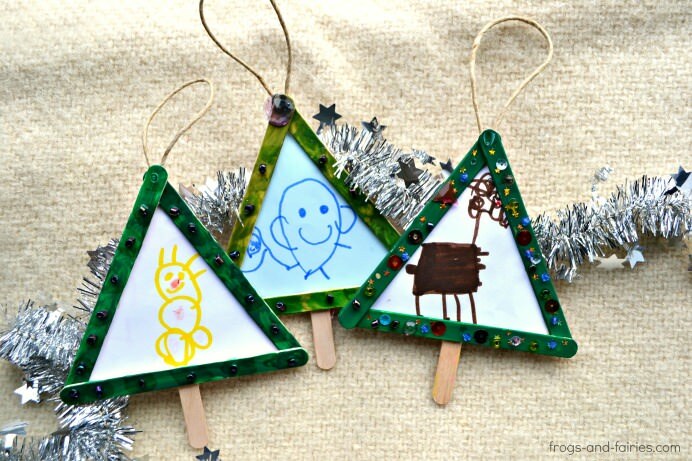 Put a small piece of paper over the popsicle stick tree to estimate the size then cut out a small triangle with scissors. 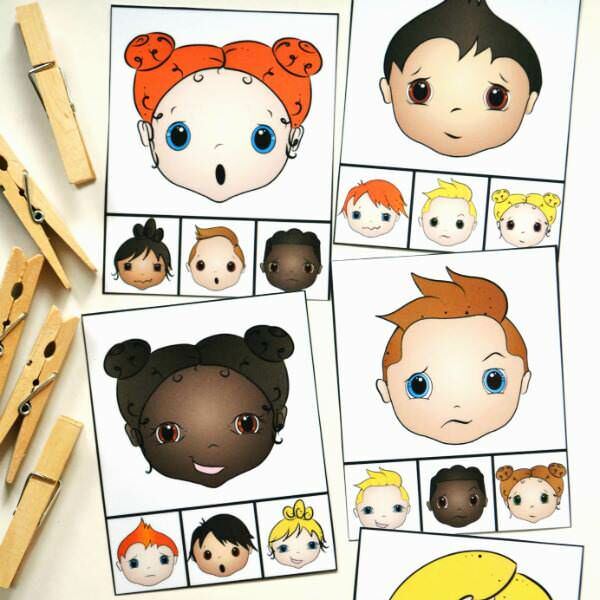 Make sure the drawing will fit in the popsicle stick Christmas tree frame. 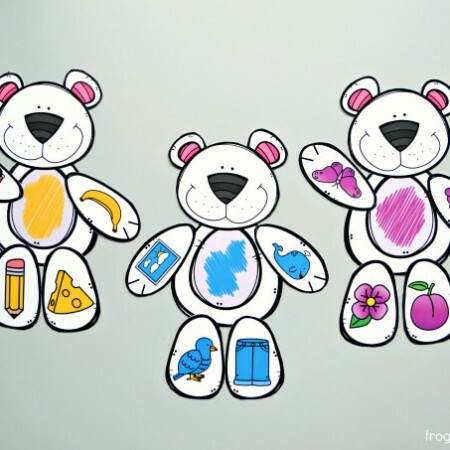 Enlist the creative powers of your little one to create a drawing. To ensure the whole picture is visible, you can draw a border with a pencil so you child will know what part of the drawing will be seen on an ornament. Once the little artist is finished, glue the drawing to the corners of popsicle stick tree and let it dry. If you want to hang your ornament, glue on a piece of twine at the top. 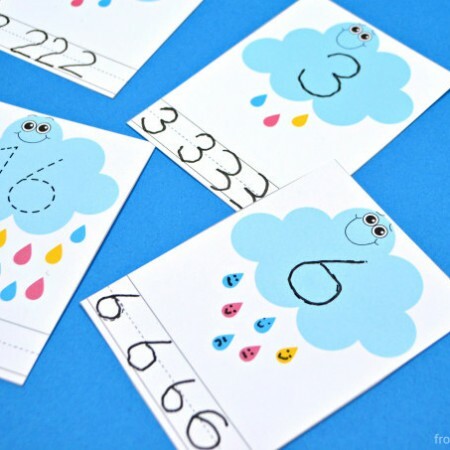 You can also write your children’s names on the back of their ornaments with the year. Wouldn’t be so fun to make these ornaments every year and see how their drawing changes over the years? Such special treasures to keep!